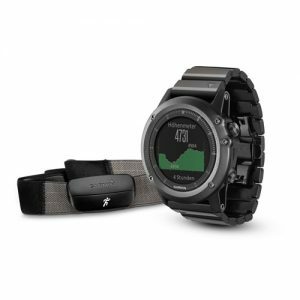 Every fēnix 5 series watch features advanced GPS and GLONASS satellite reception to track in more challenging environments than GPS alone. 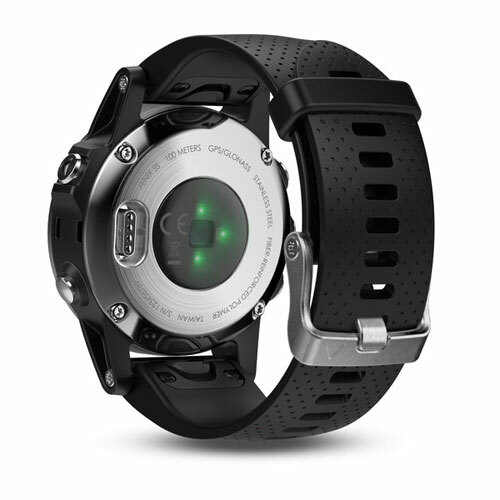 You can count on long battery life in each mode of operation (varies by model, depending on settings). 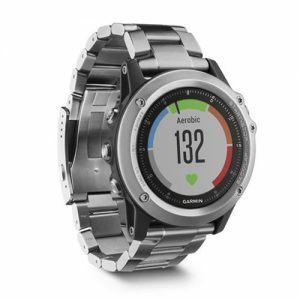 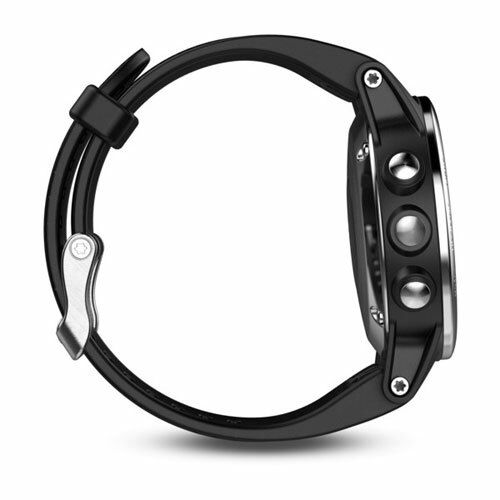 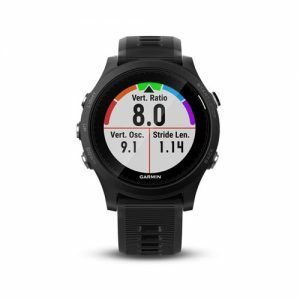 And for go-anywhere confidence, all Fitness 5 versions are water-rated to 100 meters. 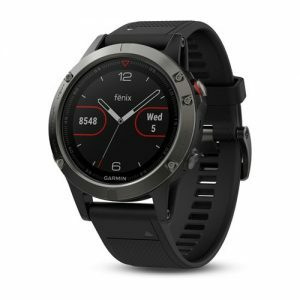 Smart notifications² through Fenix 5 let you receive emails, texts and alerts right on your watch – whether you’re on the trail, on the golf course or simply away from your desk. 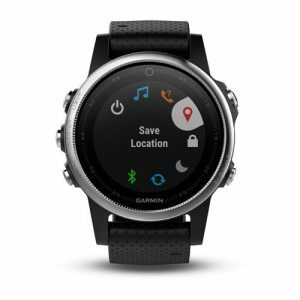 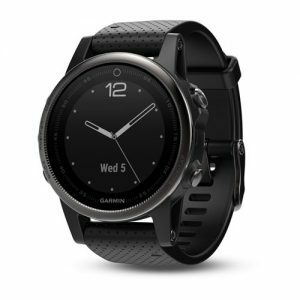 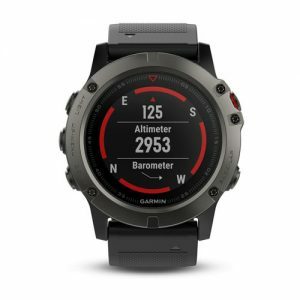 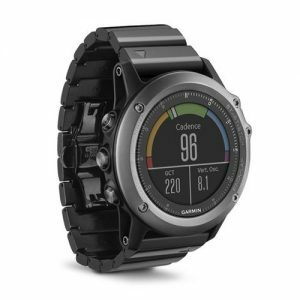 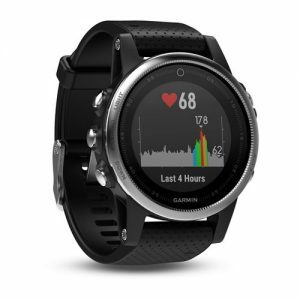 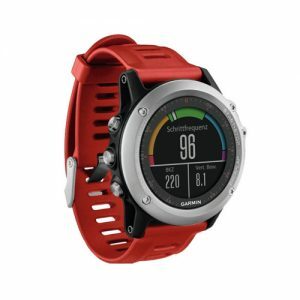 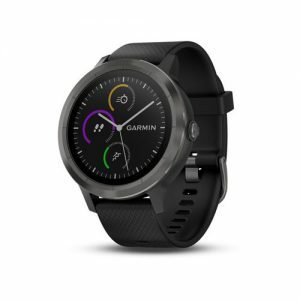 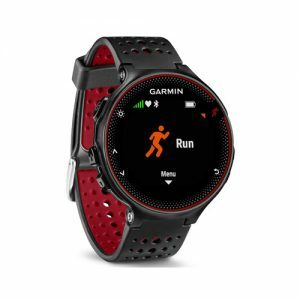 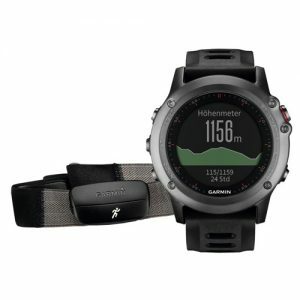 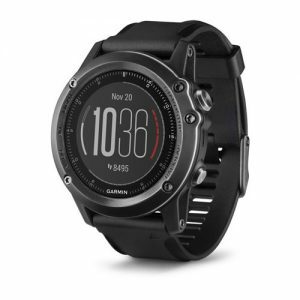 Other connected features include automatic uploads to our Garmin Connect online fitness community, live tracking and social media sharing through our free Garmin Connect and Garmin Connect™ Mobile applications.